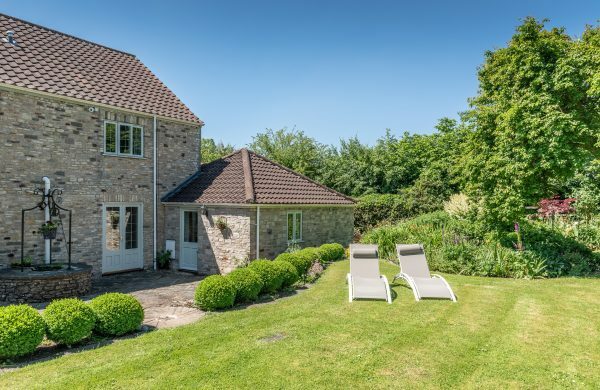 Bath Self Catering is a member managed association of high quality, luxury self-catering holiday cottages and apartments in Bath and the surrounding areas of Somerset, Wiltshire and Gloucestershire. 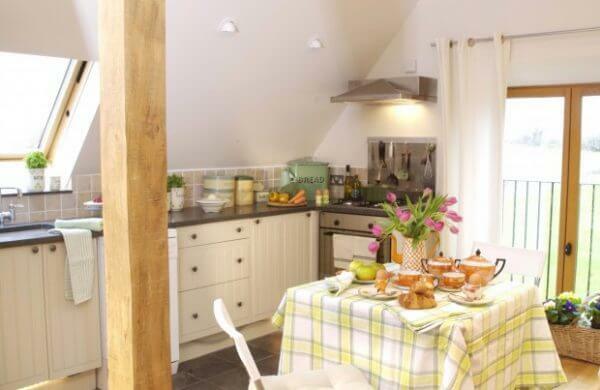 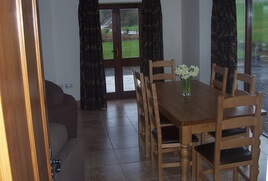 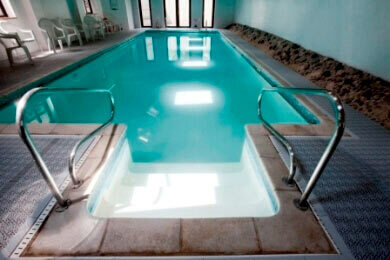 Most of our holiday homes have 4 or 5 star Visit Britain awards and exceptional guest reviews. 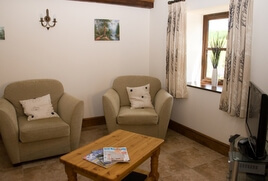 Many of our properties also have Gold awards. 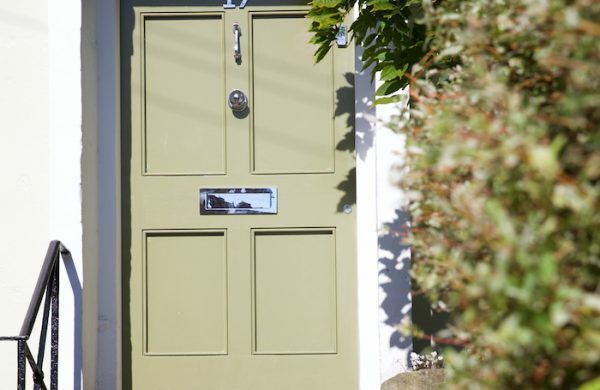 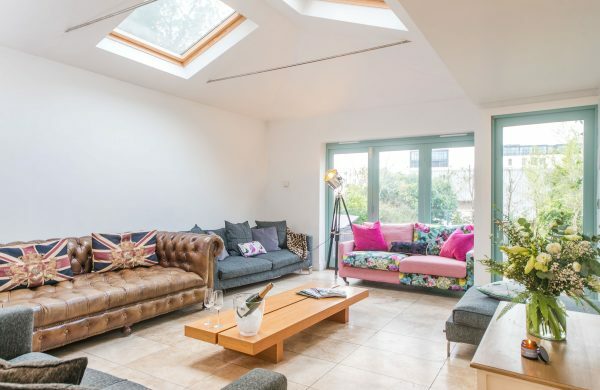 Book directly with our members and enjoy holiday properties in Bath which are perfect for short breaks, family holidays, business trips, spa breaks and hen parties.